[96 Pages Report] The Africa automotive lubricants market is projected to be worth 763,781.6 kilo liters by 2020, registering a CAGR of 3.5% between 2015 and 2020. This report provides an in-depth analysis on Africa’s automotive lubricants market for seven major countries, namely, Egypt, Nigeria, South Africa, Tanzania, Tunisia, Kenya, and Morocco. 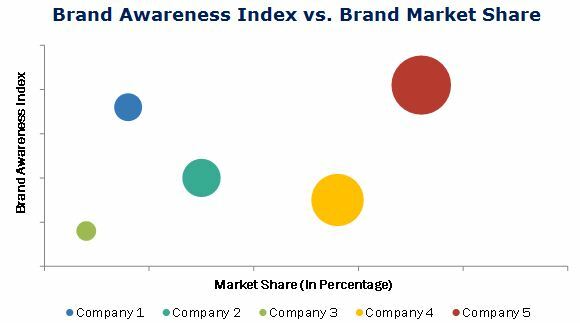 The analysis includes market size, sales channel, company market share, brand awareness, marketing/promotion channel, and customer preference. The information about market size is provided for commercial and passenger vehicle segments. Each segment is further classified by sales channels such as OEM dealership, workshops, garages, and independent retailers. For each of the seven countries covered in this study, top automotive lubricant brands (companies) and their market shares are provided. Companies (or lubricant blenders) which are discussed and highlighted in this study are Royal Dutch Shell Plc. (Netherlands), Exxon Mobil Corporation (U.S.), Total S.A. (France), BP Plc. (U.K.), Chevron Corporation (U.S.), PetroChina Company Limited (China), Oil Libya (Kenya), Engen (South Africa), Valvoline (U.S.), KenolKobil (Kenya), Oryx Energies (Tanzania), Conoil Plc. (Nigeria), Misr Petroleum Company (Egypt), and many others. Market sizing by vehicle type (four wheelers, two wheelers etc. ), engine type, etc. The Africa automotive lubricants market is projected to be worth 763,781.6 kilo liters by 2020, registering a CAGR of 3.5% between 2015 and 2020. The rapid growth in the automotive sector, driven by improved living standards and increased purchasing power of consumers, is a key factor driving the automotive lubricants market in the region. 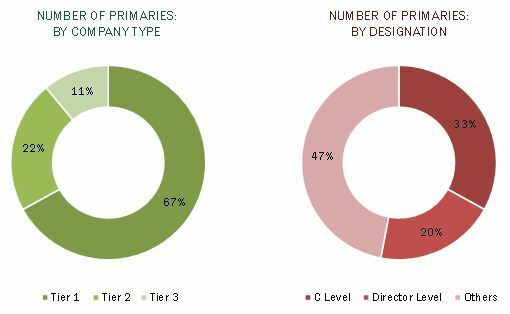 The automotive lubricants market for Africa is classified on the basis of sales channels such as OEM dealership, workshops, garages, and others (includes independent retailers). In Africa, the passenger vehicle segment holds the major share in the automotive lubricant consumption. Independent workshop is the most preferred sales channel for lubricant refills in passenger vehicles. This is primarily because of faster service delivery offered by workshops as compared to OEM dealerships and low cost. For most countries, hoardings & banners capture the maximum share in brand promotion channels for the African automotive lubricants market. This is because it is the convenient medium to reach out to the end users. TV commercial is the next preferred promotion channel with leading position in few countries. TV commercials help in spreading awareness about new products and also in informing people about the benefits of using right grade of lubricants. On the other hand, digital media has very small share. However, with the growth of information technology and infrastructure, it is projected to be a better medium to reach end users in future. Behind selection of lubricant brand, margin is the most important factor, followed by price for workshops, garages, and retails. Other important factors are brand awareness, salesman relationship, product range, availability, delivery time, and product quality. For OEM dealership, this preference varies with country. For some countries, lubricants brand that dominate the market with the highest share and the brand with the highest market awareness are different. Some of the important automotive lubricants companies in Africa are Royal Dutch Shell Plc. (Netherlands), Exxon Mobil Corporation (U.S.), Total S.A. (France), BP Plc. (U.K.), Chevron Corporation (U.S.), PetroChina Company Limited (China), Oil Libya (Kenya), Engen (South Africa), Valvoline (U.S.), KenolKobil (Kenya), Oryx Energies (Tanzania), Conoil Plc. (Nigeria), Misr Petroleum Company (Egypt), and many others.